Got a thing for vintage cars of the Aston Martin variety? Perhaps the new models float your boat; in either case, this is one pram collaboration you won’t be able to look past… unless the price tag is a consideration. Most of us have a budget when preparing for baby. On Babyology, we’ve seen everything, from a beautiful nursery created solely with found, inherited and second-hand items to giving away a totally luxurious $10,000 nursery package to a lucky winner. The limited editiion Silver Cross Surf Aston Martin Edition sits firmly at the exclusive, high-end of the baby market – retailing from April for $3500 from Silver Cross, it’ll knock the socks off your bank balance. For generations Aston Martin and Silver Cross have represented the finest in British design, engineering, craftsmanship and luxury. Now the legendary sports car marque and the company that invented the modern baby carriage have come together in a unique and unprecedented collaboration. 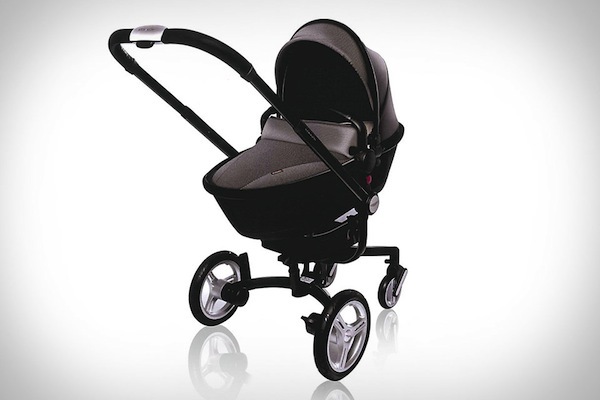 Issued in a worldwide limited edition of just 800 pieces, the Silver Cross Surf is the world’s most outstanding contemporary baby travel system. Built on the precision-engineered Surf chassis and crafted from selected high-tech luxury materials, it cocoons and protects like no other. It’s the perfect choice for parents who want to experience the very best with their baby right from day one. So if this isn’t pipe-dream territory for you, simply contact Harrods to reserve yours for April delivery. 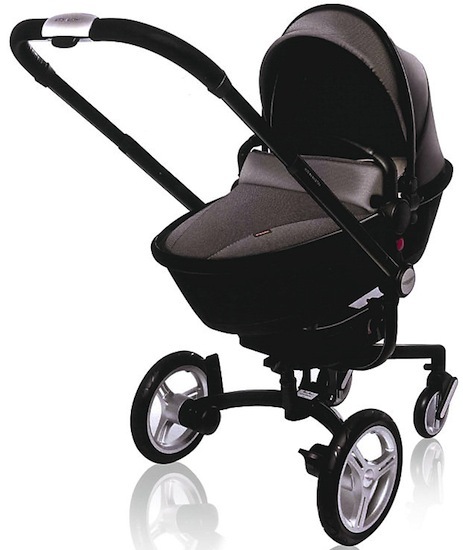 Also check out the other recent high-end car and pram collaboration, the BMW Maclaren.